The Hipster is a premier Whitewater spray deck for the discerning paddler. 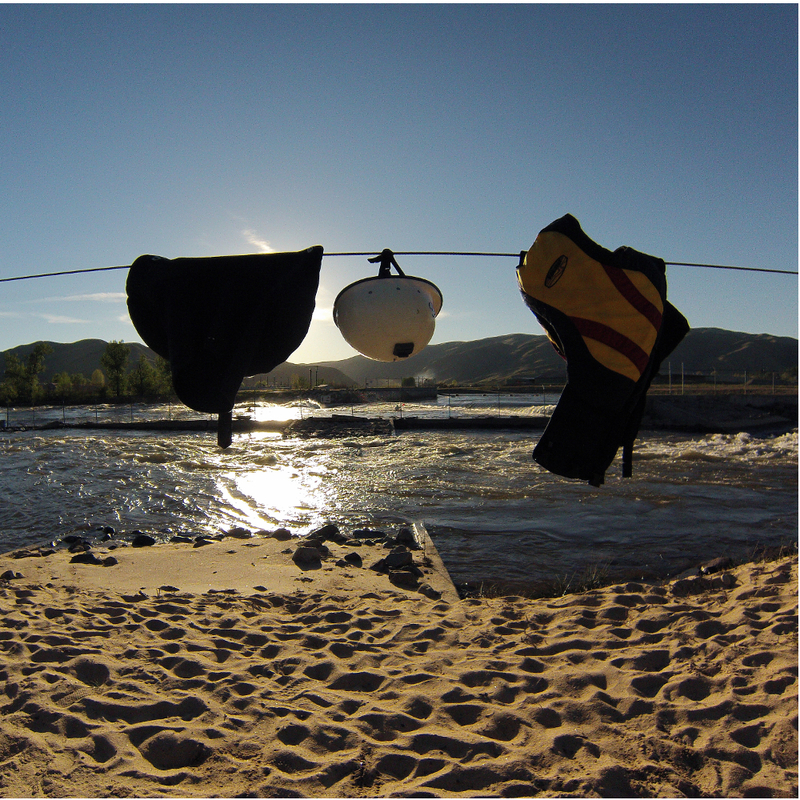 It offers excellent features and ultimate performance in any whitewater environment. The tent-shaped design sheds water and eliminates puddles that form during playing, creeking or river running. It's "wrap around" edge cut provides strong advantages in seal holding as the neoprene does not need to bend around the cockpit. Its 4 mm Powertex stretches easy and is excellent against wear in the wrap around.